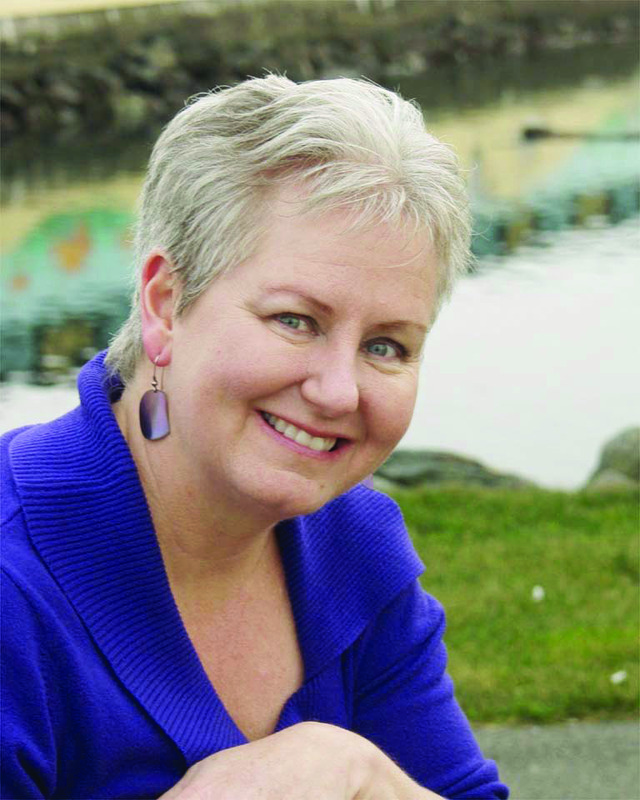 PENNY DRAPER is the author of numerous books for middle grade and high school readers, including the award-winning “Disaster Strikes!” series, historical fiction that places young protagonists at the centre of real Canadian disasters. She likes to look at literature from all sides, having worked at various times in her life as a book buyer, a book seller, a book binder, a book reviewer, a book editor and a book publisher. But even before the books, there was story. For many years Penny worked as a professional storyteller, sharing tales at schools, libraries, conferences, festivals, on radio and television, even in an Arabian harem and from inside a bear’s belly. But those are stories for another time.